Recently, I was able to go back to my old high school Sarnia Collegiate and Technical School (SCI&TS) to get a look current sound system installed in the auditorium. I arranged to meet up with the Head of the Drama Department, Mr. Dan White. 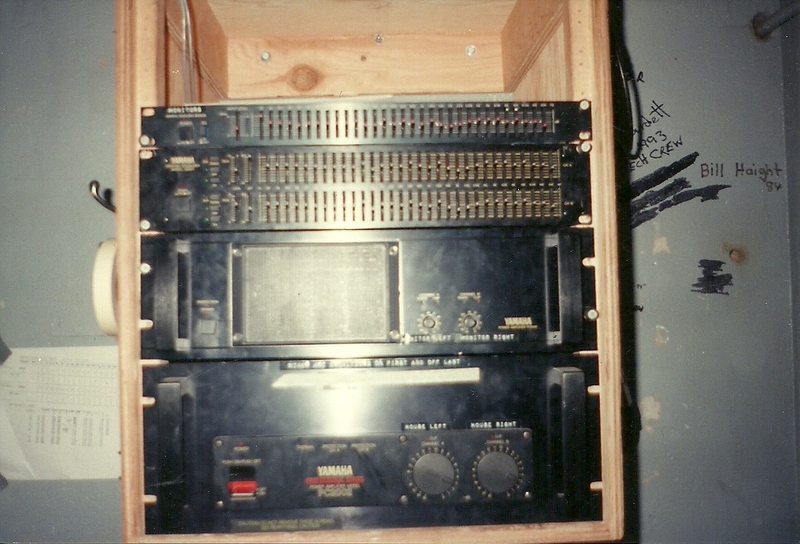 He allowed me to come in so that I could take some pictures of the current sound system to compare it to what used to be there back in the mid 80s when I attended my school. The auditorium has changed quite a bit since my time there. The gear has also changed drastically. 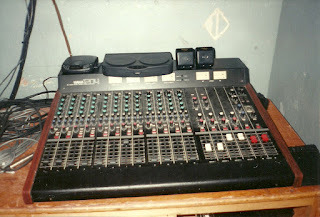 Back in my school days, we had a pretty basic sound system to use which was located in a small box room that was on the third floor overlooking the balcony level of the auditorium. 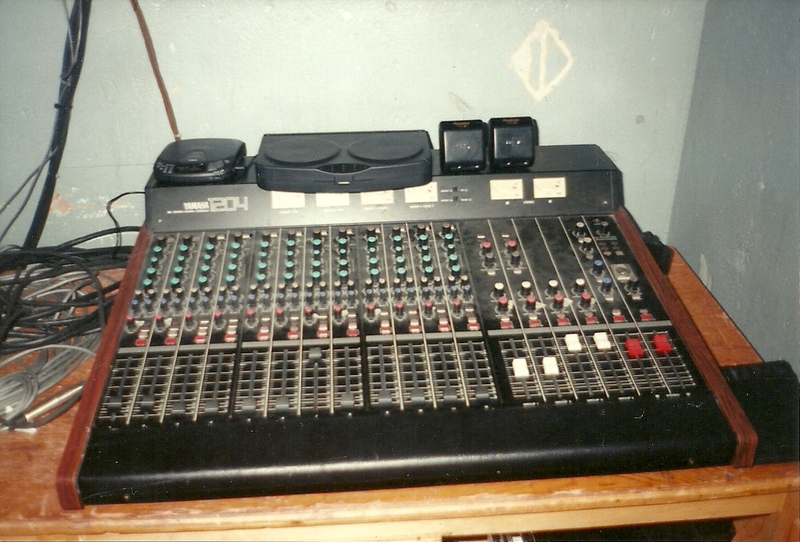 The gear consisted of a Yamaha 1204 mixing console, a Yamaha dual 31 band EQ, a Yamaha single 31 band EQ, 2x Yamaha power amps, 1 pair of JBL speakers for mains and 1 pair of Yamaha speakers for foldback monitors. Now compare some pics of the current setup at my old high school.